The force that unites; Maggi. 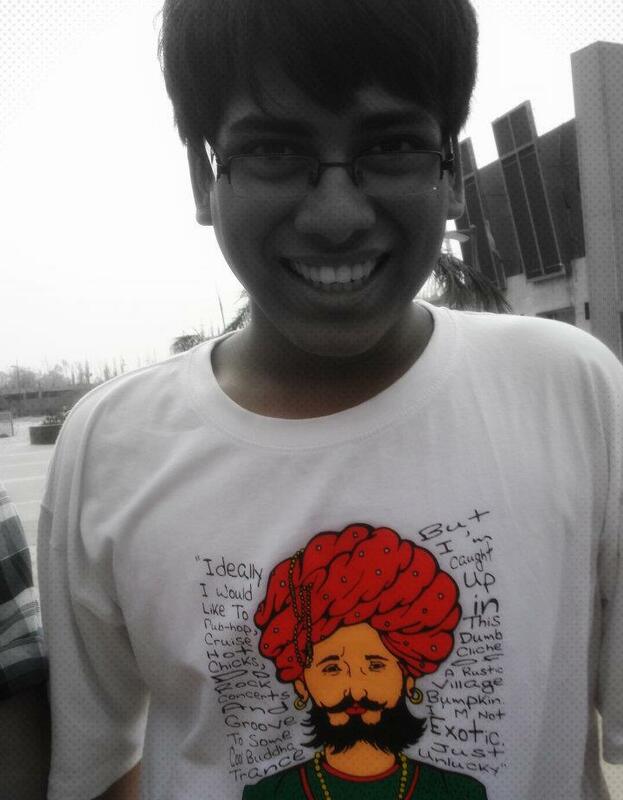 Posted by themanikjindal in Fooooooood! Last week, my notion that Maggi was tough to get perfectly right was rebutted. And for a normal person that may account for disappointment, but for me it was opportunity. It was as if the researchers working on gnome sequencing finally gave up, and say that it can’t be done, while a kid somewhere in Asia does it as his High school project. Surely it causes embarrassment, but it also generates that wow factor when one thinks of its consequences. Looking through the internet, on how to do it, I mixed up 2-3 different methods to cook one of the best Maggi, I’ve ever tasted. Now before I go on to tell you the way, I must say, that the Maggi I prefer to eat is generally plain (no extra veggies or anything). Add half a cup of water to it. Make sure the taste maker is mixed into the water for even spreading of flavor. Microwave it for 2 minutes. The noodles right now look a lot like “Wai-Wai” (which I thoroughly detest). Stir the noodles add another half a cup of water. Don’t overdo/under-do it. Microwave for another 2.5 minutes to three minutes. Add butter according to diet plan ( It is a strict yes for me as it greatly enhances the taste). 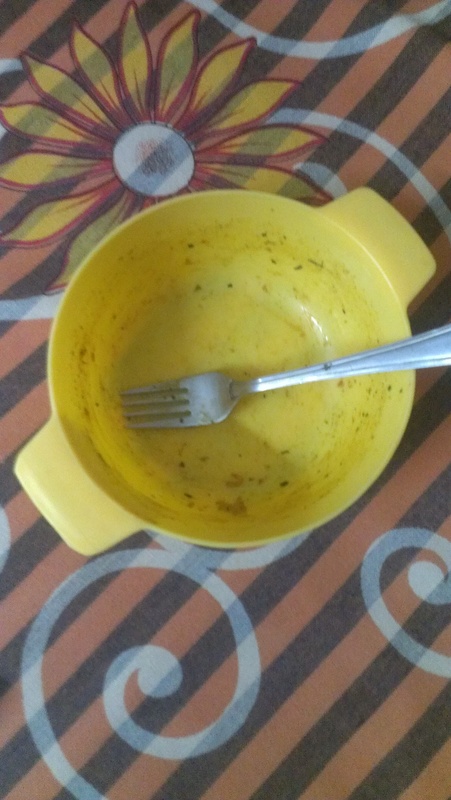 As the aroma of the Maggi filled the room, my food gulping faculties became active, and the Maggi was done with before I could click a photo of it. I hope you can manage it this time by just looking at the “After” part. Bonus Point: It is a very utensil friendly recipe and also mom friendly when one can eat out of the utensil they cooked it in and not make a mess in the kitchen. With a Belly full of Love. P.S. This marks the first post in the food section, more of my self perfected recipes to come up as time and my belly grow. Next up surely is chai(tea), the way I like it.